How beautiful is this latest launch, I am actually smitten with the sophisticated packaging of the Walden perfumes. Solid glass bottles and wooden topped lids make this a nice choice for a conscious consumer that doesn’t want to compromise on looks or performance of their products. 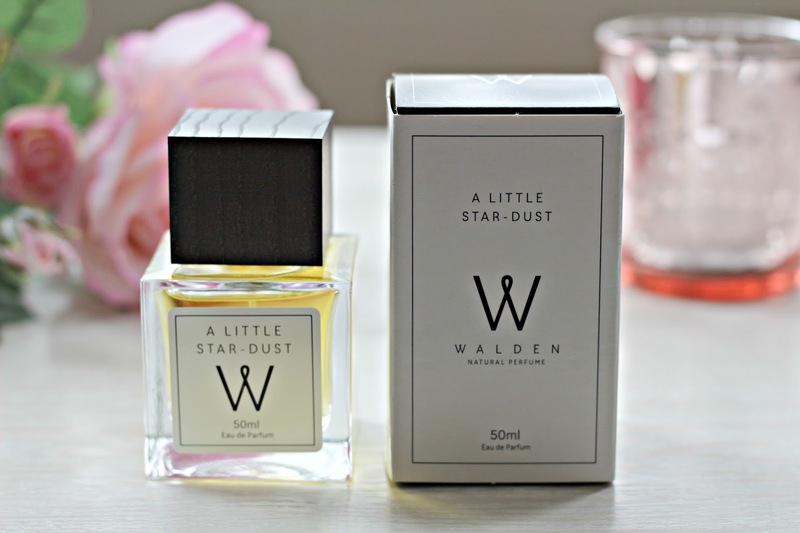 A Little Stardust – (£40 for 50 ml) A Little Stardust is my personal favourite from the range. It is a floral scent, soft but with some depth to it. The blend contains Ylang Ylang, Jasmine, Iris as well as Tonka bean and Amyris which gives it sweet note at the end. It’s easy to wear day or night and is simply lovely. The Solid Earth – (£50 for 50 ml) The solid Earth is a woodsy and grounding scent that starts with notes of Petitgrain, Vetiver and Patchouli. I think is a very unisex scent, Mr Green also gave it a test and enjoyed it. Castles In The Air – (£40 for 50 ml) This scent was also a hit for me and is again more of a floral scent. It has citrus top notes, followed by a hint of tropical flowers and lavender. 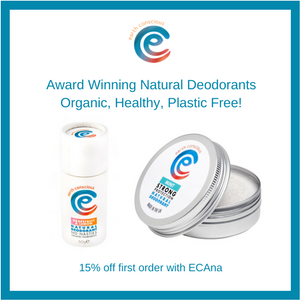 It is a very fresh scent, perfect for day time. A Different drummer – (£50 for 50 ml) Is perhaps one of the most unique scents, it starts with a blast of pepper and is followed by a creamy and warm blend of Amber and Cedarwood. This scent was the one that changed the most with my own body chemistry and just like the Solid Earth I felt it is a lovely unisex option. Two Eternities – (£60 for 50 ml) Two Eternities is both floral and fresh. 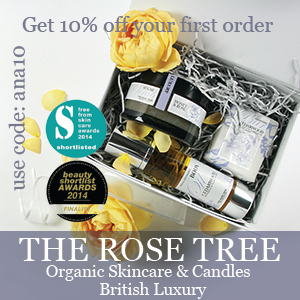 It has one of my all time favourite ingredients, Rose as well as Jasmine, Iris and Sweet Orange. It’s a really gorgeous scent, the citrus really comes through and works very well with the florals. As these are natural perfumes the lasting power is a little less than a perfume containing synthetics, however I found layering them on my clothes really increased the staying power. I think all five blends are interesting and well put together and the beautiful packaging is a real plus too. I think these would make a fabulous gift or treat to self. They are all available at Love Lula with free delivery. 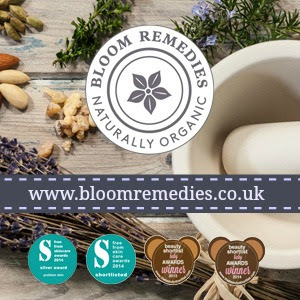 What do you think of this latest natural perfume launch?